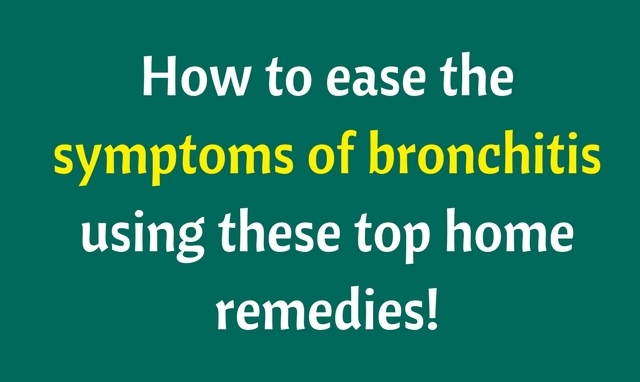 How to ease the symptoms of bronchitis using these top home remedies! Bronchitis is a disease of the respiratory system. This disease causes the membranes in the bronchial passage to swell up and grow larger in size. Bronchitis is mainly of 2 types: Chronic and Acute. Acute Bronchitis lasts for one week to three weeks whereas Chronic Bronchitis may last for a few months to a couple of years. This may require long-term treatments and is a serious disorder. Mucus sticking to the throat while coughing. The biggest problem with bronchitis is that it irritates you till you are on your knees and then some. The symptoms of bronchitis pose a huge threat to our daily physical activities. Even though medicines on a regular basis is consumed by the patients, these symptoms stay for a while. Honey has several antiviral and antibacterial properties. These properties help in countering the symptoms of bronchitis. It helps relax the throat and provide relief. Also, Honey boosts the power of the immune system of our body. It is one of the finest home remedies for bronchitis. Honey can be used in many different ways. i. Add a little bit of honey to a cup of tea. ii. Take a 1/2 a spoon of honey and add a little bit of black pepper, fresh ginger paste, and 1-2 clove powdered. Eat this paste to remove the burning sensation. iii. To treat the inflammation as well as congestion in your throat, add few lemon drops to warm water. Then add a teaspoon honey to the glass and stir really well. Drink to soothe you internal burning sensation. iv. 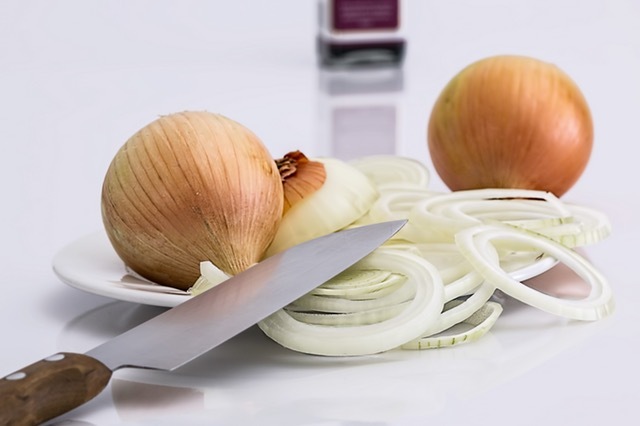 To get instant relief, submerge a few slices of onion in honey and keep it overnight. After that, in the morning, remove the slices of onion previously dipped. Consume this honey four times every day for instant relief and to get rid of bronchitis. Oregano Oil treats soreness and coughing naturally. To use Oregano Oil as a Home remedy for bronchitis, apply a couple of drops of Oregano oil under the tongue. Use this solution once every day to get rid of a severe cough and uneasy breathing. Salt water can be used to seep through the mucous and penetrate to the bronchial membranes and remove the irritation causing mucous. Salt water is also very well known for its capacity to heal irritated throats. Stir a glass of warm water after adding some salt to it. The gargle with this solution for 5-10 minutes 3 times per day. Important- Make sure to pour the right amount of salt. Too much will cause irritation and too little with being practically useless. Ginger is famous for its anti-inflammatory properties as well as its immune building capacity. It useful in treating a cold as well as serves as a home remedy for bronchitis. i. Make a mixture of pepper, cloves and ginger powder. Make a fine paste and mix it with honey or milk. Have it three times a day. ii. Prepare a powder by mixing and grinding ginger, cinnamon and cloves. Add this mixture to a warm glass of water and stir well. Have it once a day for a couple of weeks to get the best results. iii. Take one teaspoon of ginger powder and black pepper and mix it in a vessel of boiling water. Allow it to slowly warm for a couple of minutes and then add some honey to it. Have it twice a day for best results. 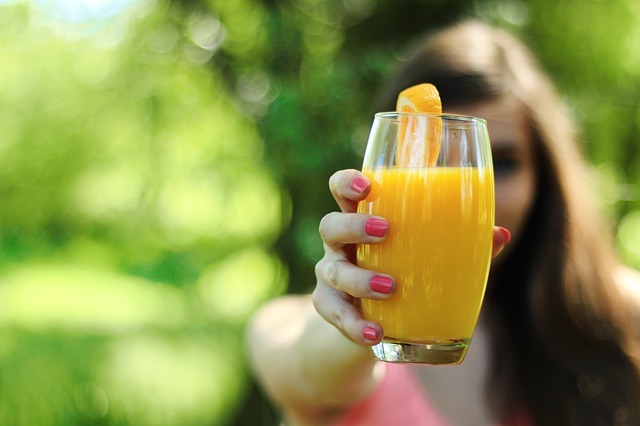 Being plenty rich in Vitamin C, Orange juice should be consumed in plenty. All kinds of juices, especially Orange, is one of the best home remedies for bronchitis. Orange Juice in addition with almonds helps tremendously with sore throats. For A cough due to bronchitis, the best solution is turmeric. The anti-inflammatory nature of turmeric extracts the excess mucous and provides relief. You can add a spoon of turmeric to milk and drink it. For best results, have it twice a day when your stomach is empty. 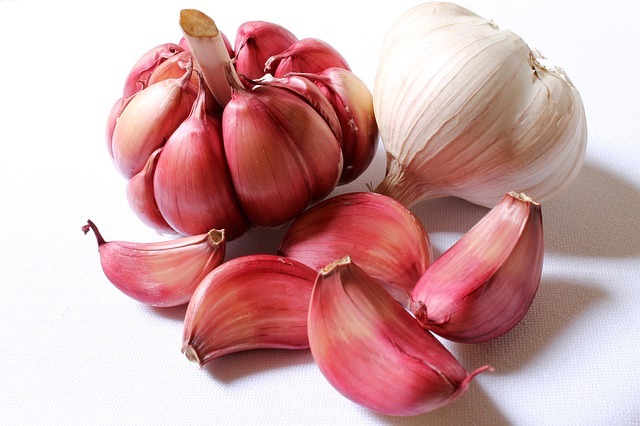 Garlic is a good home remedy for bronchitis. It has antibiotic and antiviral properties that cures bronchitis very efficiently. Peel and chop the garlic and drop them in a glass of milk. Then, boil the milk and drink it before you go to sleep. The antibacterial features of the oil help to heal the burning sensation as well as sore throats. If used in the form of steam therapy, it will help make the mucus less rigid and more fluid for better expulsion from the system. Add a few drops eucalyptus of oil to a bowl of boiling water and breathe the steam in. This provides instant relief and also will help cure bronchitis. Epsom Bath salt is very useful against acute bronchitis. Add one and a half kgs of Epsom salt to your bath and immerse yourself in it for an hour and a half. Do this once a day if you feel you have acute bronchitis and twice if you’re suffering from chronic bronchitis. Onion has high antiviral and antibacterial properties. All one needs to do is take a teaspoon of onion juice when their stomach is empty, every day. Also, increase the consumption of onion in your daily meals. Add them to your salad and other dishes. These seeds are rich in medical properties that can be used to cure bronchitis. To make the concoction, mix one teaspoon of linseed, sesame seed and honey. Combine the mixture thoroughly and drink it before going to sleep. The citrus properties of lemon make is a good home remedy for bronchitis. Add Lemon drops to a glass of boiling water. Steep it for 5 minutes and drink is warm. Sip and drink slowly. Keeping yourself hydrated is very important in the case of bronchitis. Consume a minimum of 3 litres of water on a daily basis. It helps to keep the mucous liquid so that it can be extracted easily to provide relief. To prepare hot toddy, firstly, boil about a cup of water and put a tea bag to it and let it boil slowly for 5-10 minutes. Add some cinnamon, honey and a few mls of alcohol. Stir the mixture well. Drink it for extreme soothing effect for those throat burns. Add 1/4th amount of dry mustard with to quantity of flour u take. Mix it well after adding some water till you get a smooth paste. Apply olive oil to your chest. Spread the paste on a fresh piece of cloth and place it on the chest. Keep doing this for relief. Add small amounts to a bowl of water and half a spoon of honey to it. Stir it well and sip it. Take a cup of boiling water and add a fresh bay leaf to it. Let it boil for a couple of minutes. Add half a spoon of honey and drink it like tea. 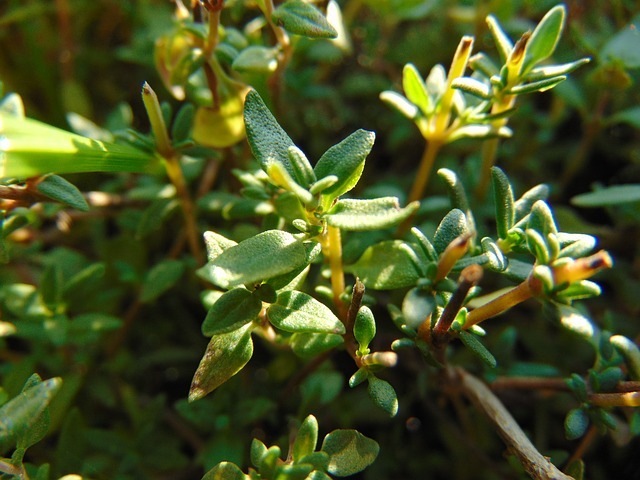 Thyme may be used as a seasoning on meals. It can also be consumed as a tea. Just add some thyme to some boiling water. Add honey to sweeten the tea. Drink it twice a day. Add 1/2 teaspoon of savory to half a glass of boiled water. Drink this every day. Chew basil leaves to keep the infection from spreading. The leaves of this plant should be chewed for the best benefits. For better help, add some basil leaves and chew together. Add some licorice roots to boiling water and make tea out of it. Drink it twice a day for fighting inflammation. There are several essential oils such as lavender, peppermint, tea tree, cypress, anise, eucalyptus oil and rose mint that serve as a wonderful home cure for bronchitis. Add mullien to boiling water and steep for 15 minutes. You may add honey to sweeten the mixture. Consume one cup daily. 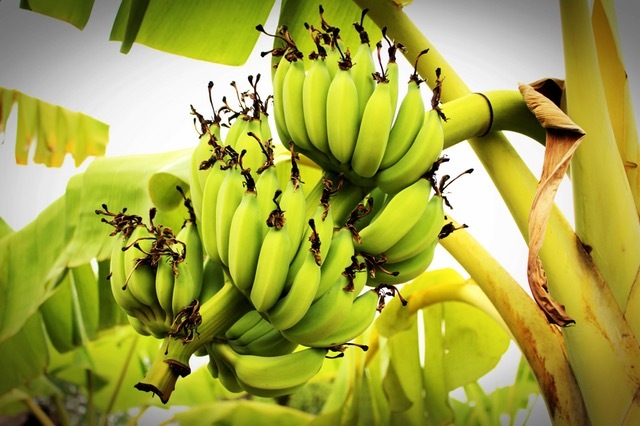 Boil fresh plantain in some water. Strain the mix and drink it twice a day. So here were some remedies that can be tried at home to treat bronchitis. avoid staying in the vicinity of smoke, scented candles or any strong odor. Maintaining proper hygiene like washing your hands often and wearing clean and washed clothes, especially during the “cough and cold seasons” is very important to prevent germ buildup and contamination. It is a condition caused by inflammation of air passages in the lungs. It is characterized by coughing, shortness of breath, wheezing, and chest discomfort. Honey and Ginger are extremely helpful in curing bronchitis. Thank you Jane for mentioning some of the great natural remedies. Bronchitis does occur due to the redness of the internal lining or the mucous membrane of the bronchi. Drinking cabbage juice is effective in healing bronchitis. Drinking 50% glass of milk daily comprising 50% teaspoonful of garlic 2 3 times daily is an effective cure for bronchitis. To attain best outcomes it has to be taken in vacant tummy.